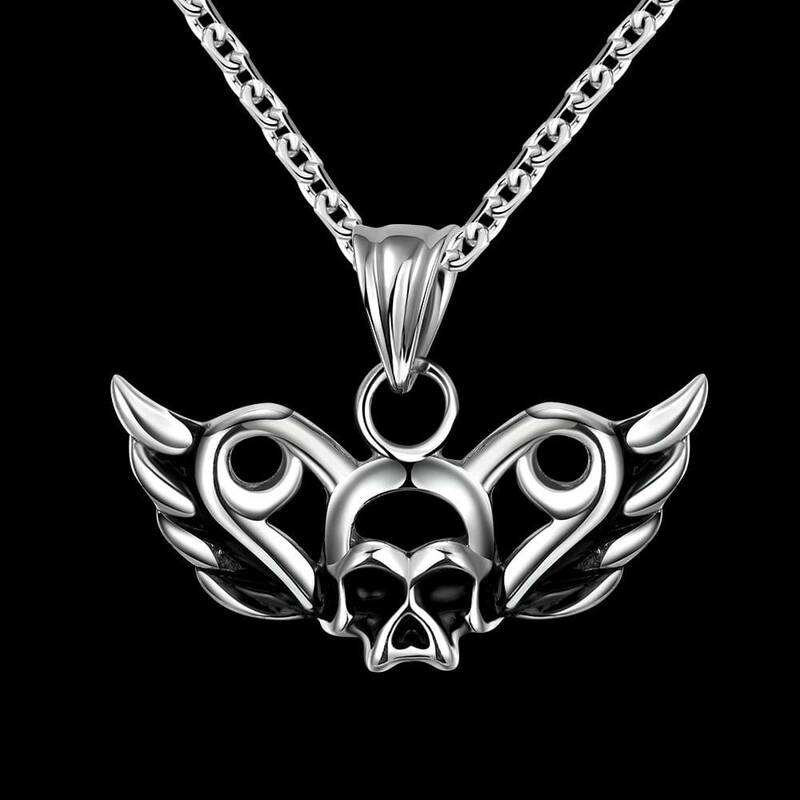 Perfect Gift for Fathers’ Day, Graduation, Bachelor Party, Daily wearing. 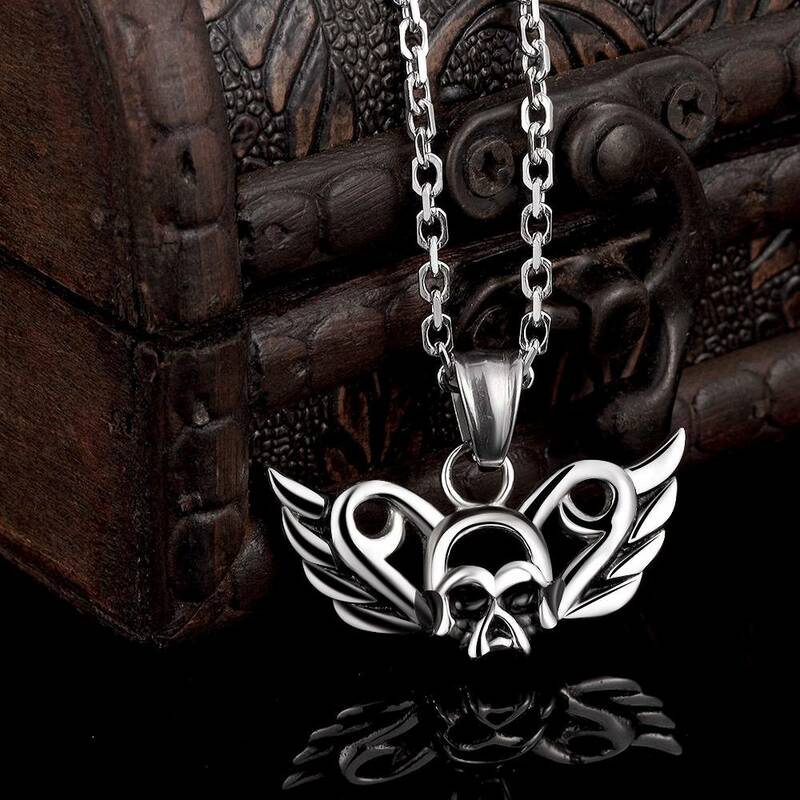 1) This pendant necklace is a high quality and high cost performance necklace which is a perfect gift for men. 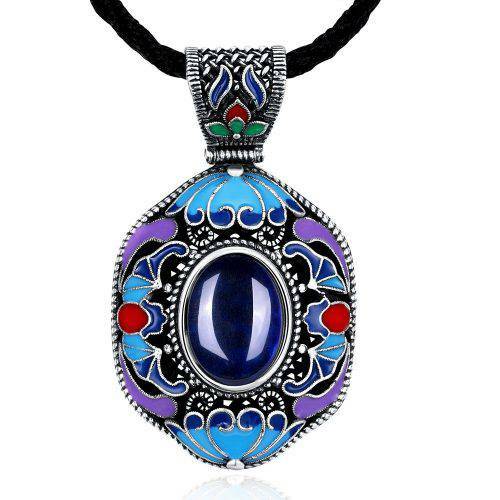 You can avoid losing or breaking your expensive necklaces and keep it as a daily life necklace. 2) This product design is very excellent, the making quality is scrupulous, the material we choose is 316L Stainless steel which is highly resisted to rust, corrosion and tarnishing. 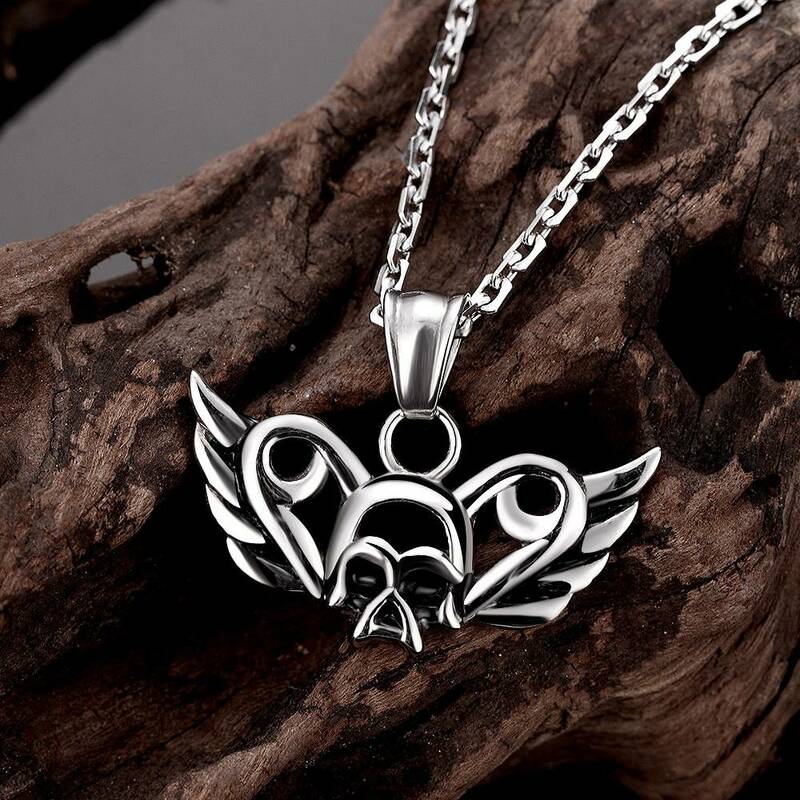 3) Because of nickel free, lead free and chromium free, so any jewelry made of 316L Stainless steel is suitable for any people, even for those peoples who are allergic to some metal. 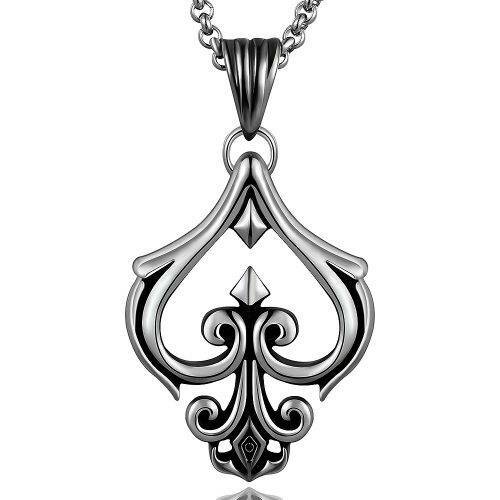 3) because It does not oxidize, so all jewelry made of 3i6L Stainless steel will be very durable. 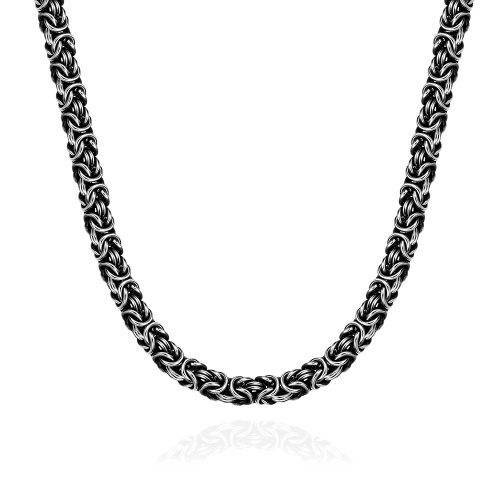 Bought this necklace for my adult son’s birthday, and also I bought another one at local shop. but he loves the necklace from red nymph and wears it every day. Nice gift for the price. 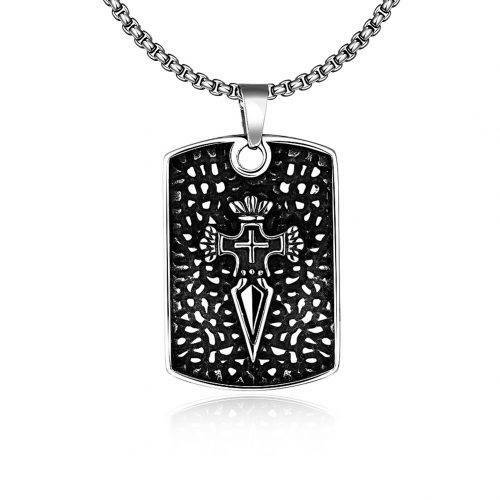 Bought this necklace for a confirmation gift for an 18 year old boy. He loved it. Great value for money, and delivery on time. 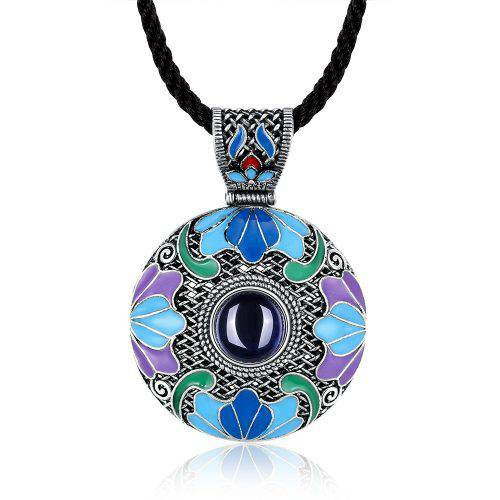 Very nice pendant that looks like the picture and description. This was bought as a gift and the person wears it every day. This high quality necklace arrived on time and well packaged. 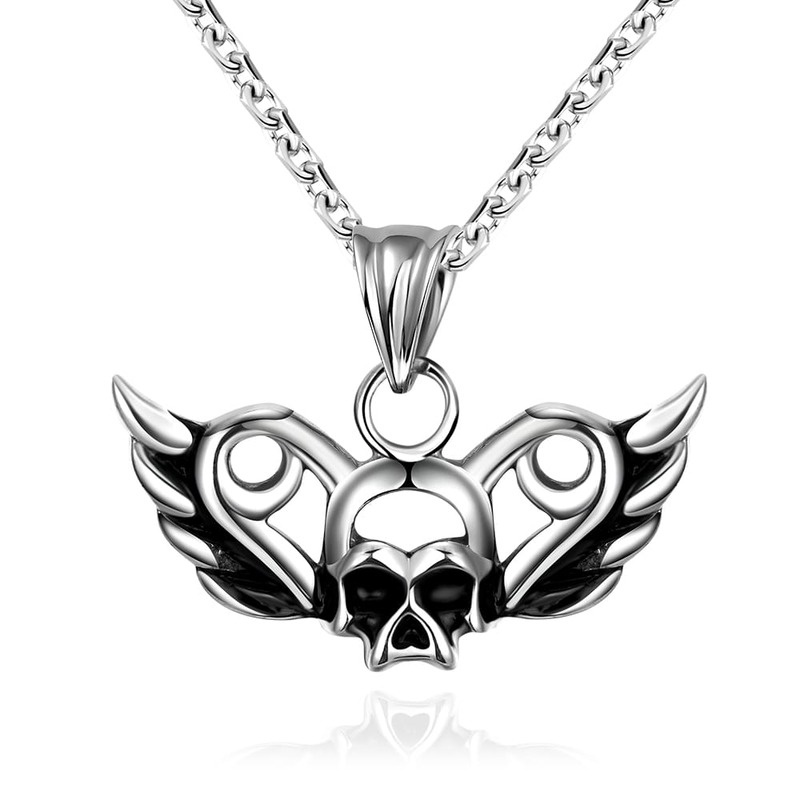 This necklace is extremely well made, of heavy duty stainless steel. 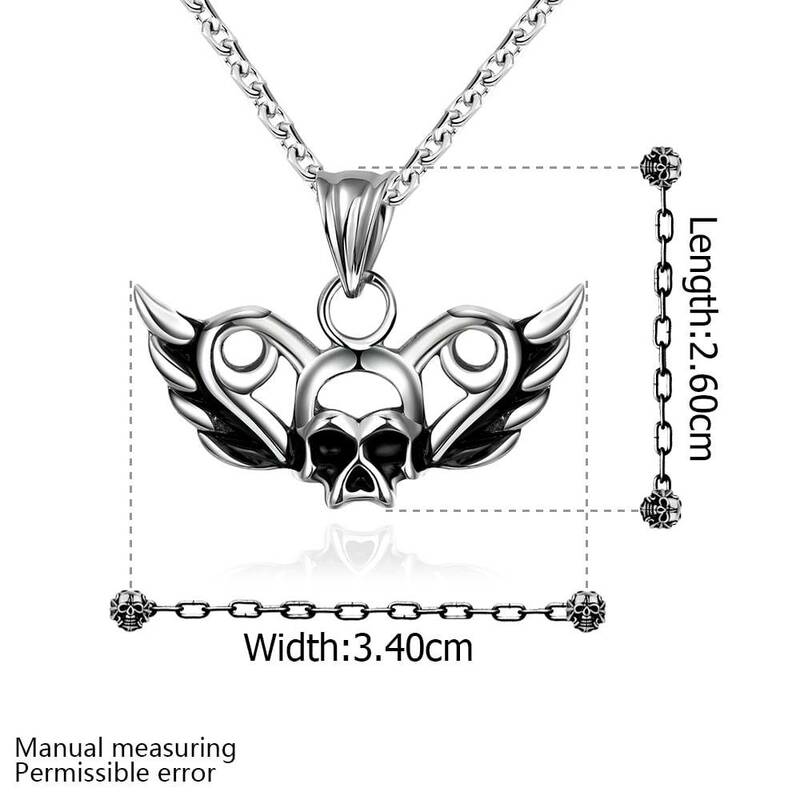 Chain appears well made and pendant is very detailed. 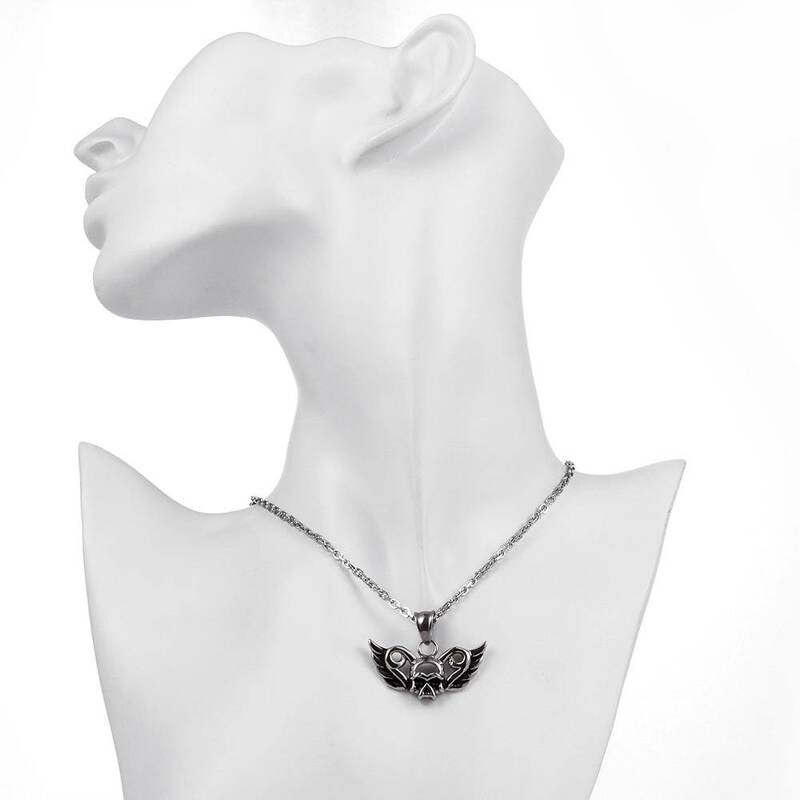 Everyone that has seen this necklace, comments on how outrageously cool and different this bling appears to be. I will be making more purchases from Red Nymph Store. Excellent service. The item was just as described and arrived when expected. My son loves it.